BTXA™ is manufactured by trusted Good Manufacturing Practice (GMP) certified manufacturer, the quality of BTXA™ is guaranteed. Established since 1934, it combines with scientific research and pharmaceutical production for more than 80 years. 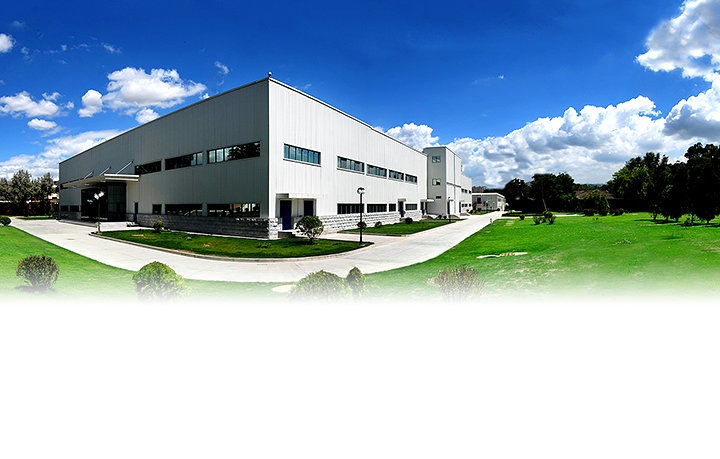 It has the first-rate scientific experts and advanced equipment and facilities for the production of biological products. The manufacturing site covers a total area of 430,000 square meters and there are about 1500 staffs working in the institute. It produces more than 100 types of biological products, mainly vaccines, toxin and antitoxins, toxoids, blood preparations, immunoregulators and diagnostic reagents.